The Supreme Court, in Union of India vs. Hardy Exploration and Production, has referred the question as to when the arbitration agreement specifies the “venue” for holding the arbitration sittings by the arbitrators but does not specify the “seat”, then on what basis and by which principle, the parties have to decide the place of “seat” which has a material bearing for determining the applicability of laws of a particular country for deciding the post-award arbitration proceedings. This question of law had arisen during the hearing of an appeal against the Delhi High Court order that held that the Indian courts have no jurisdiction to entertain the appellant's application under Section 34 of the Act to question the legality of award rendered in international commercial arbitration proceedings. 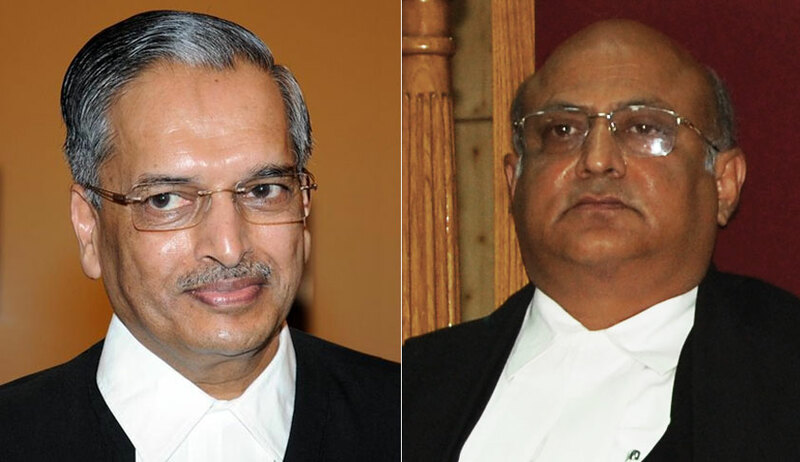 The counsel for Union of India and the respondent, ASG Tushar Mehta and senior advocate Abhishek Manu Singhvi, referred to multitude of decisions on the subject. Singhvi also submitted before the bench that the question as to what is the effect of UNCITRAL Model Law, when they are made part of the arbitration agreement for deciding the question of “seat” has also not been so far decided in any of the earlier decisions.